Olive wood Goddess dish, with lunar phases. 65mm deep 270mm diameter. 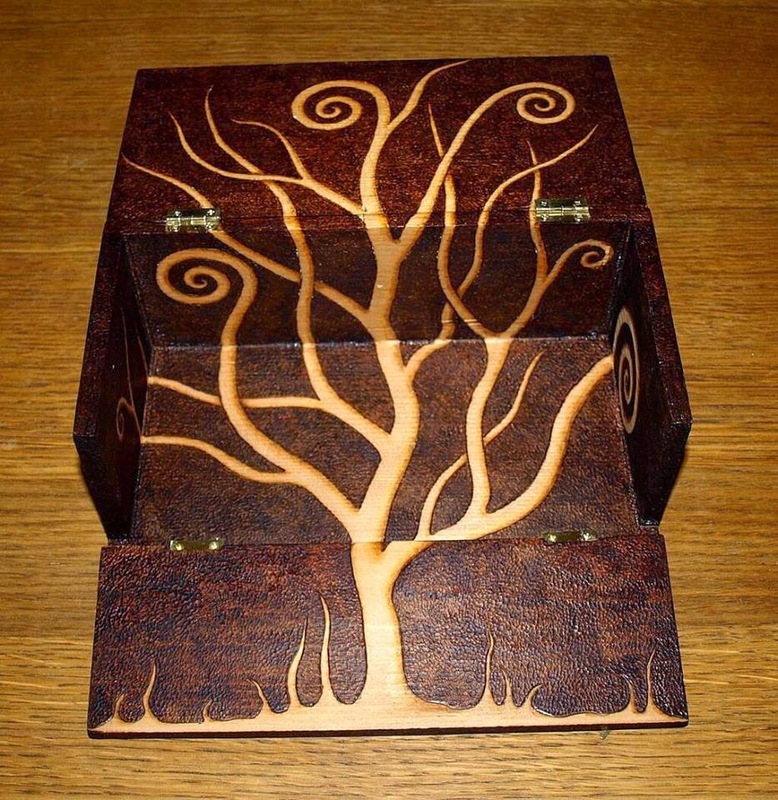 Winter tree box. 150mm x 75mm x 60mm. Owl box. 110mm x 110mm x 58mm. Green Woman box.110mm x 110mm x 58mm. Pestle and Mortar. 175mm tall x 100mm diameter. 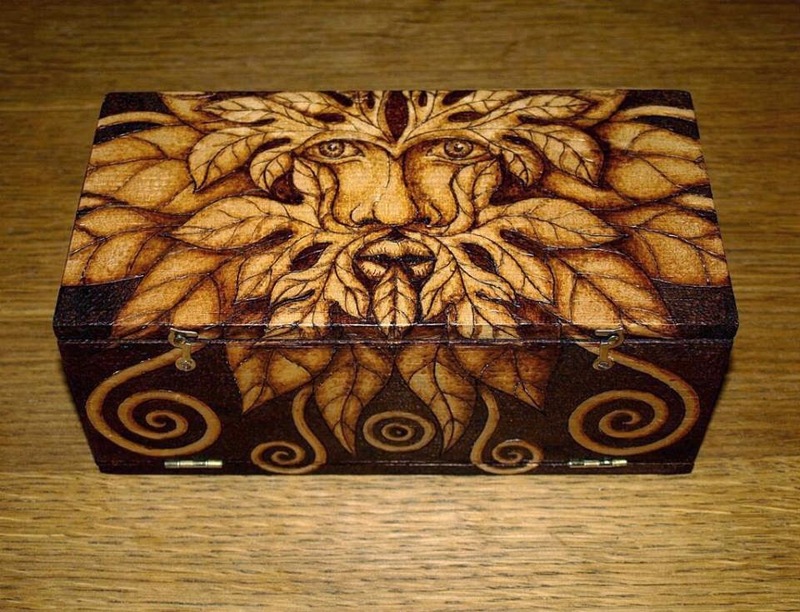 Celtic heart box. 90mm x 60mm x 60mm. Cornish engine house box. 90mm x 90mm x 50mm. Winter tree bowl. 230mm diameter x 55mm deep. Uffington horse box. 200mm x 60mm x 60mm. Lozenge Mandala box. 235mm x 115mm x 55mm. Moon hare box. 140mm x 90mm x 50mm. Pagan Wheel of the Year bowl. 300mm diameter x 70mm deep. Website managed by Alex Langstone . Simple theme. Powered by Blogger.